Tent camping is available - Limited because all sites are gravel. Pets are allowed - Leashed. Campfires are allowed - We sell firewood. Grocery store nearby - There are three grocery stores within walking distance. Store - With RV supplies and other miscellaneous articles.� No food. find it at the store. Get your sleeping bag packed and start your engine; Denali Rainbow Village RV Park and Country Mall in Alaska is exactly the site. Alaska Range. The good local attractions and the good variety of outdoors recreation will make you happy you came. There's such an incredible array of things to do close to Denali Rainbow Village RV Park and Country Mall, and lots of folks love to come here to escape. The wonderful folks who run this site and the huge amount of enjoyable things to do are reason enough to come here. This part of Alaska has a wonderful deal of outdoors activities on hand. 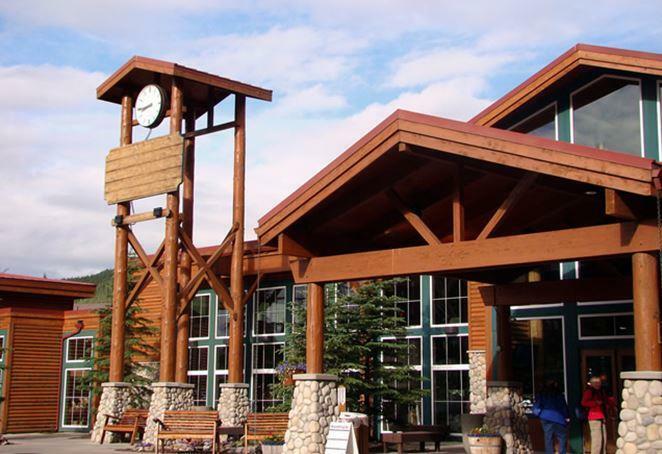 There are RV hookups for your RV here at Denali Rainbow Village RV Park and Country Mall. This is a pleasant spot for tent camping, and take the dog here to Denali Rainbow Village RV Park and Country Mall since pets are permitted. The class III-IV Twin Rocks to Healy segment of Nenana River is 9.5 miles long. This stretch of Nenana River is an exciting stretch for whitewater kayaking or rafting. *2009 rates full without tax, $41. 00, with tax $43. 87. Basic, water & electric, $37. 00 without tax, and $39. 59 with tax. Tents, $30. 00 without tax, $32. 10 with tax. Outdoors recreation in the vicinity of Anchorage, Alaska, the metro area neareast to Denali Rainbow Village RV Park and Country Mall. Find info on campgrounds, marinas, hiking trails, ski resorts, lakes, beaches, parks, whitewater, golf courses and more.